"This fabulous farmers' market is on Maple Road every third Saturday of the month. 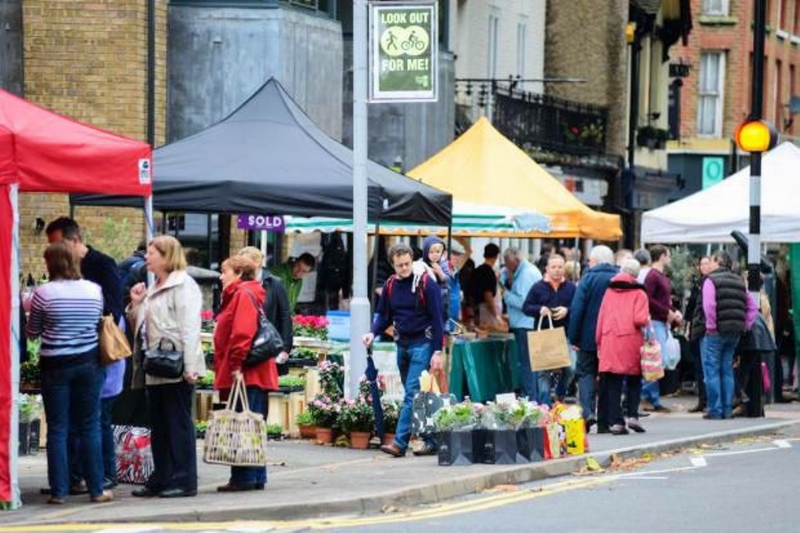 There are 26 stalls of fresh farm produce and speciality foods, and it's a great place for meeting friends in the adjoining bars and restaurants. All surplus proceeds go to local charities."